Now days everyone is struggling with weight loss. From child to old man/woman. Doing dieting doesn't helps people in reducing weight. Exercising, running & jogging. Trying many ways to keep themselves fit. Crash dieting leads them to reduce weight but they gain weight after dieting. So what's the way to keep your weight maintained forever. Of course you have to stop hogging & munching on fast food, oily & sweets. 1. Lemon with warm water. Drinking warm water with lemon every morning is great for body. It helps not in only reducing weight but also keeps our digestion great. 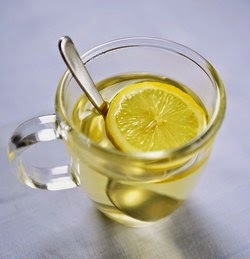 Take a glass of warm water and squeeze a lemon in it. Drink every morning and don't eat anything after an half an hour. Keep away from sweets, oily food. You will see results soon. widely traded outside its native area. 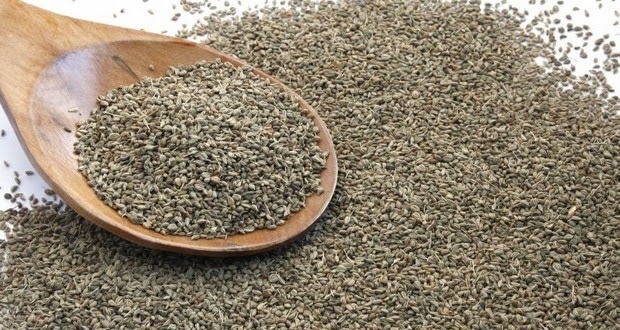 Ajwain is not used specifically as a weight-loss drug. In fact, ajwain may have appetite-stimulating properties. This is the opposite of what most dieters need. It does, however, have a laxative component that may stimulate bowel movements. If you've been constipated, this could result in the loss of a pound or two, but the weight lost would be water weight and would likely return very quickly. Mix black pepper powder in warm water with lemon and honey. Drink it every morning after waking up. You will see results in a month. Drinking warm water is very useful in reducing weight. Drink warm water when you wake up. Drink it for whole day. Half an hour before eating food and after half an hour eating food. Have warm water before sleeping. Make this as your habit. You will notice results in a month. Avoid oily, sweet & fast food. Exercising regularly and eating a balanced diet in quantities appropriate for your size is the healthiest way to lose weight. Consume 500 calories fewer than you burn every day to lose a pound of fat per week, and get at least 30 minutes of aerobic activity on most days of the week. can keep you from gaining the weight back. Weight loss is about changing your lifestyle and your relationship with food, not buying the trendiest herb.